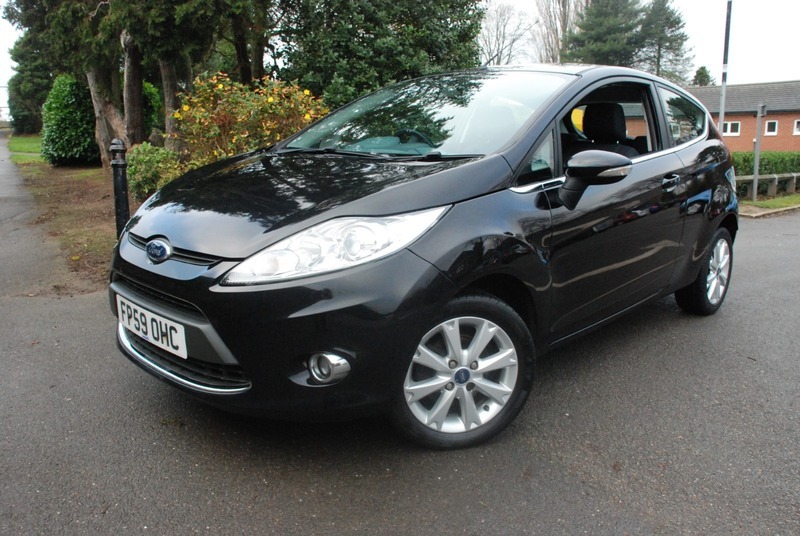 A stunning black metallic 3 door Zetec Fiesta that has had only one owner from new and is complimented with a full service history. The car is sold with a full 12 months MOT and 12 months AA assistance as we are an AA approved dealer. Viewing and test drive essential. Buy with confidence.